The MCP1845S is a 300 mA, ceramic output cap stable, low output voltage, Low Dropout Voltage Regulator. It is a part of the family of LDOs that includes 500 mA MCP1825S, 1A MCP1826S and 1.5A MCP1827S. 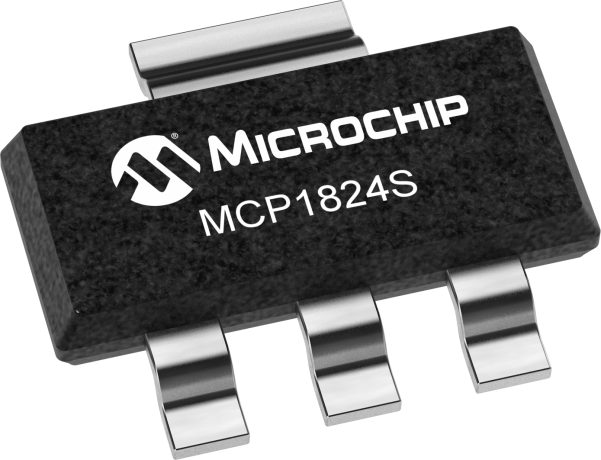 MCP1824S comes in thermally capable SOT223 package.